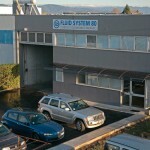 Fluid System 80 is one of leader company in Italy for design and production of hydraulic power units. It is also authorized dealer of pneumatic and hydraulic components of the best brands. 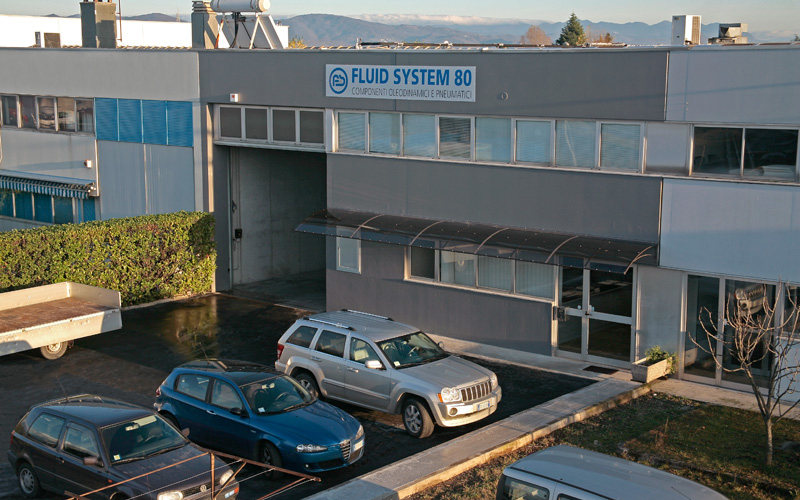 Born in the August 1980, during its long activity Fluid System has more and more developed its expertise till become specialist in the most hard industrial fields. The experience in design of structural arrangements and planning with the most modern 3D systems allows to come up to customer’s needs with competence and reliability, aiming to reduce energy consumption and maintenance costs. Construction of hydraulic power units, realised by qualified and trained workers, is made according with the best and innovative constructive techniques, in order to get the best quality of execution and perfect functionality of finished product. Technical proficiencies and timeliness are at the basis of after-sales intervention. 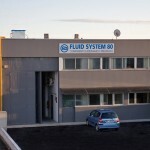 This allows Fluid System to ensure to the customer all needed support to the completion and fine tuning of project. 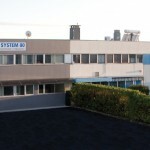 Automation system based on hydraulic power. 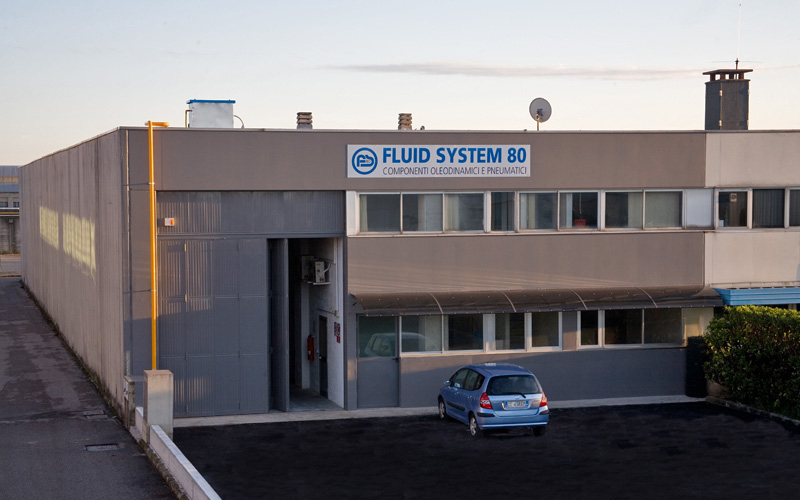 Fluid System 80 is also specialized in design and making of hydraulic power unit according with DIRECTIVE ATEX 94/9/CE, complete with technical certification and marking CE EX group II category 3GD.